lzop is a file compressor which is very similar to gzip. lzop uses the LZO data compression library for compression services, and its main advantages over gzip are much higher compression and decompression speed (at the cost of some compression ratio). 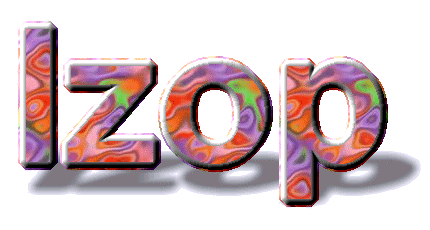 lzop is copyrighted OpenSource software distributed under the terms of the GNU General Public License (GPL). lzop is one of the fastest compressor and decompressor around. See the well-known Archive Comparison Test for details. On modern systems, when making backups of terrabyte of data, lzop is usually IO-bound and not CPU-bound, which means that you can both decrease storage requirements and effectively reduce backup time by quite an amount. lzop does not delete the input file(s) by default. The term lzop is a shorthand for "the Lempel-Ziv-Oberhumer Packer" and holds no connection with potential owners of registered trademarks or other rights. All trademarks, brands, and names are the property of their respective owners. Last modified Sat Aug 12 11:34:10 UTC 2017.